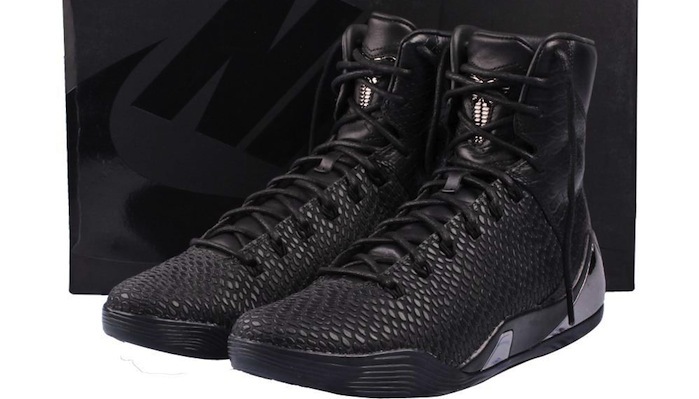 The Nike Kobe 9 returns with all Mamba everything featuring texturized uppers reminiscent of the Kobe 6. 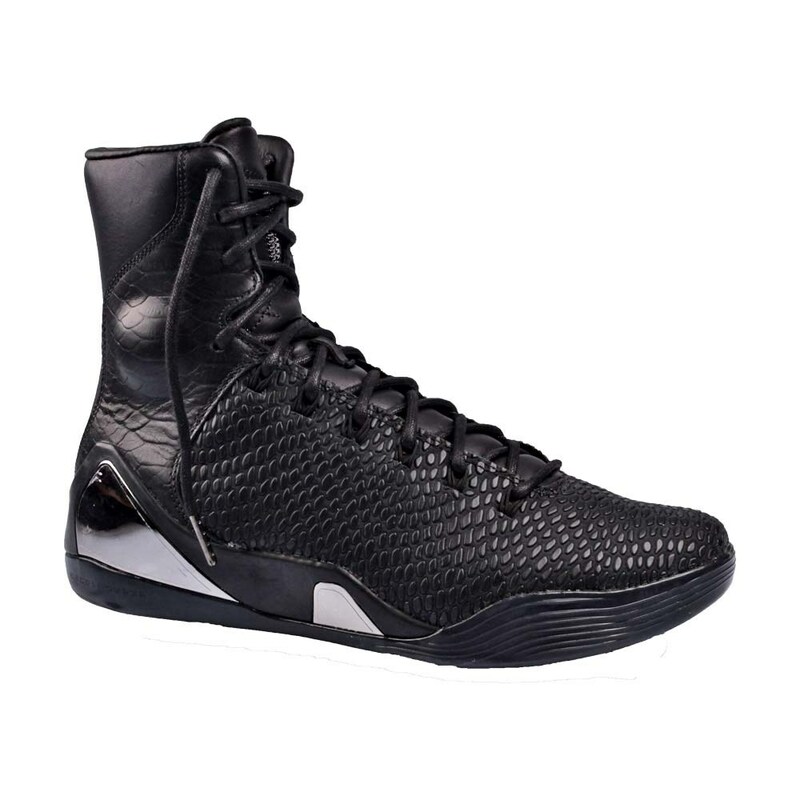 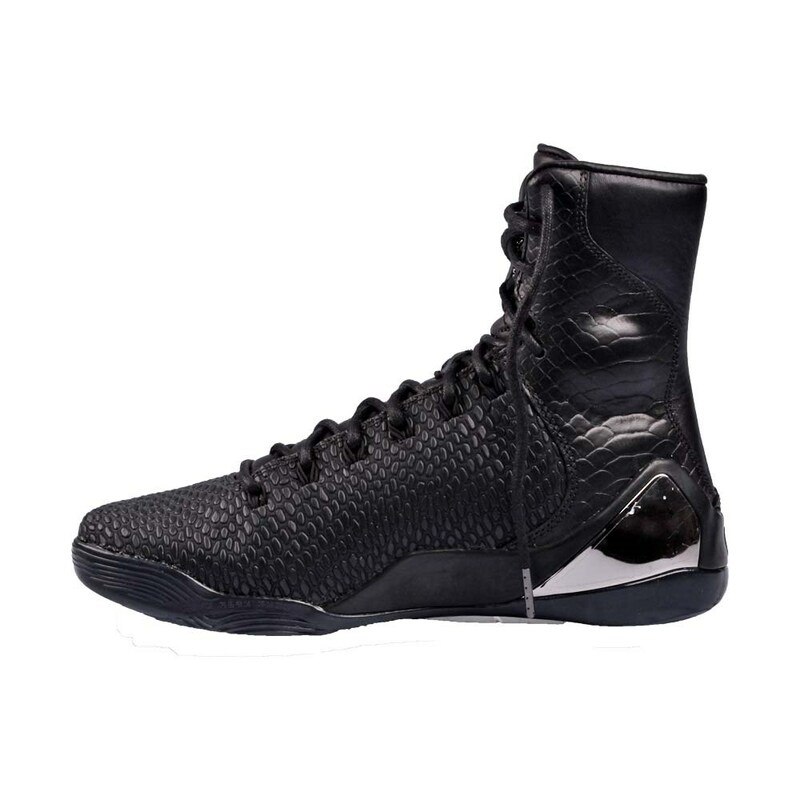 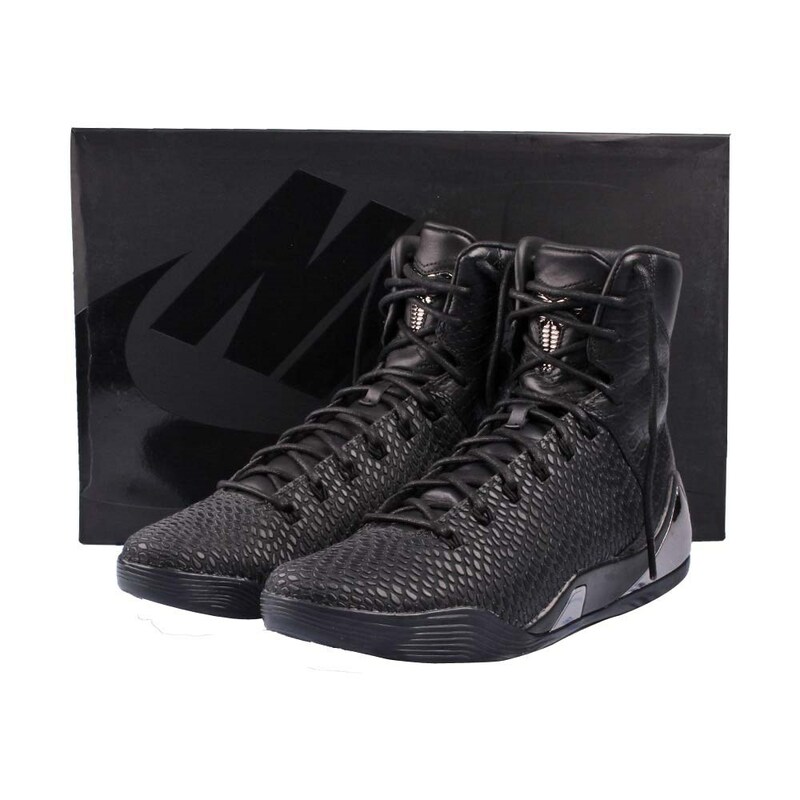 Unlike the recent EXT High’s, this Nike Kobe 9 features a different upper in All Black, with hits of metallic silver on the uppers. 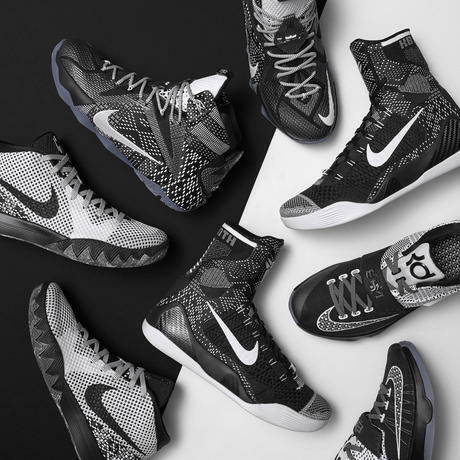 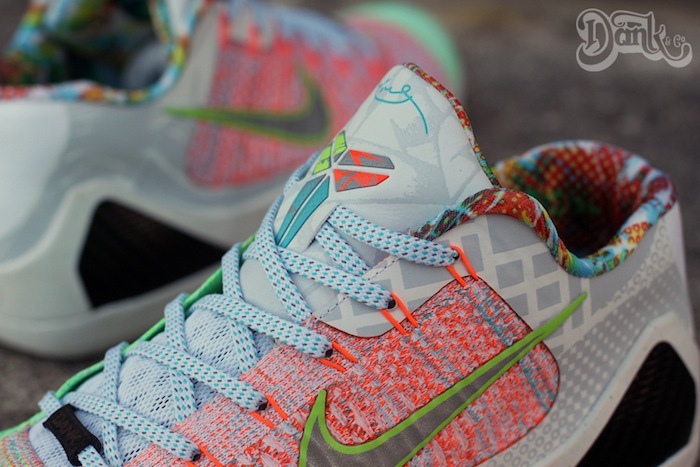 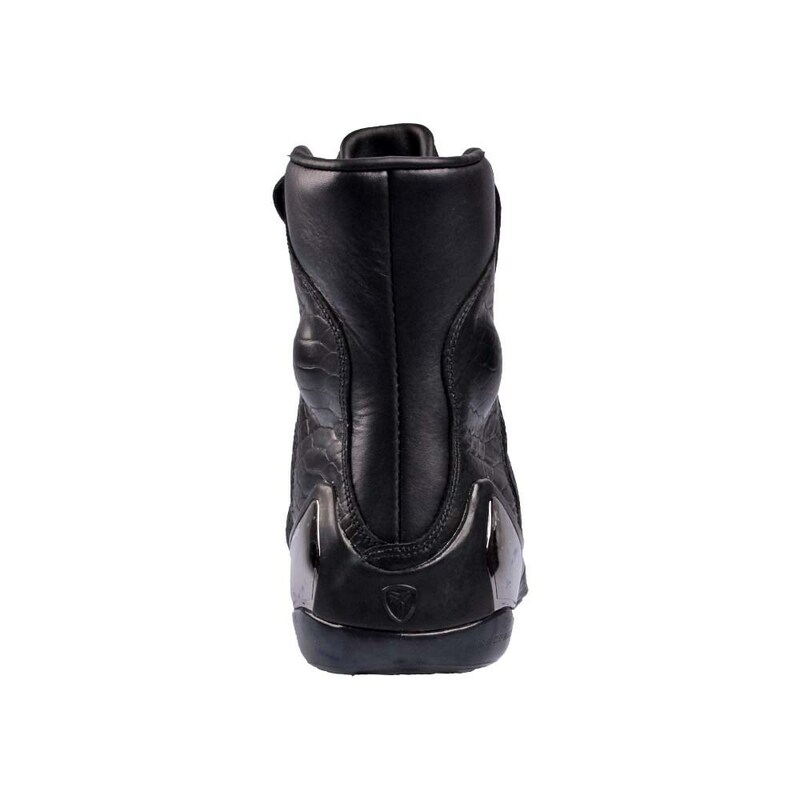 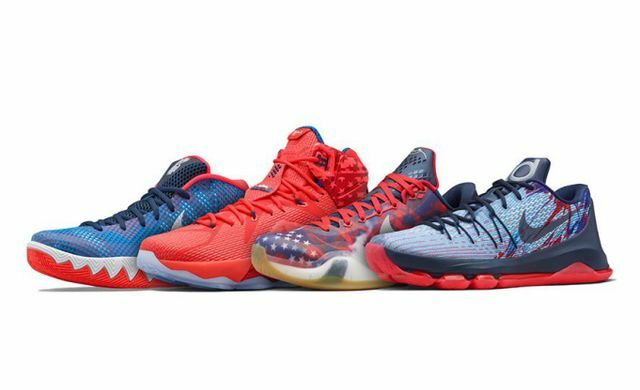 Look out for these this month on December 14th, 2014 for a retail price of $275.